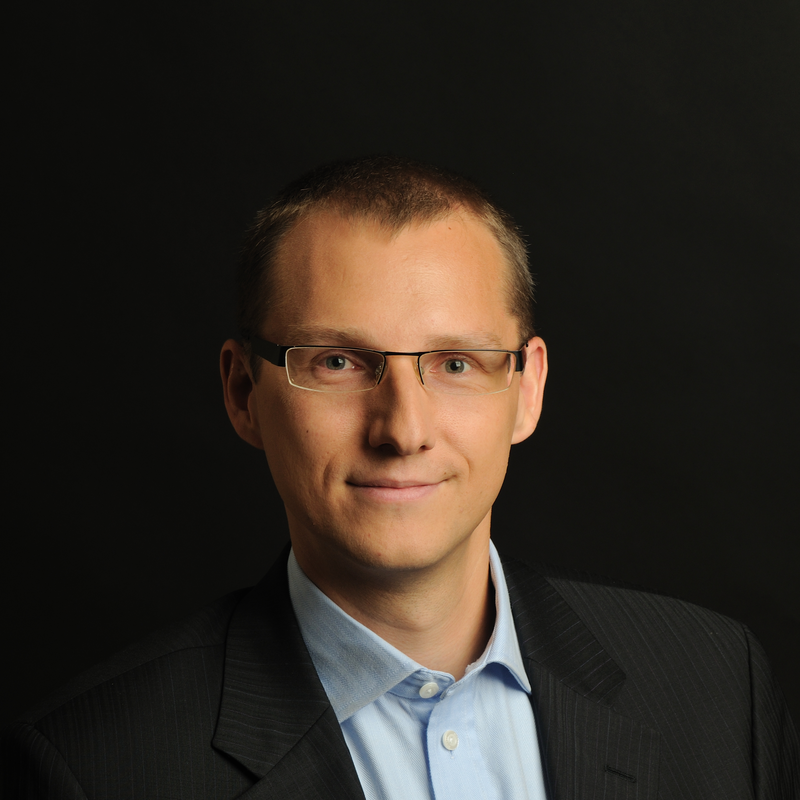 Tomáš Kozubek is a partner at TARPAN Partners. Tomáš specialises in financial and operational project management. He formerly worked for McKinsey & Company, providing consultancy for the senior management of large corporations, and before that as a project manager in corporate finance and private equity. He has more than 20 years of experience with creating and implementing strategies, restructuring, M&A and the optimisation of company functions. From 2004–2009, Tomáš worked for McKinsey & Company, which provides consulting services for senior management at major corporations, where he specialised in financial institutions and energy. His projects covered strategies, optimising operations, marketing and distribution, and finance and M&A. Tomáš mostly worked in Central and Eastern Europe, and in 2008 he moved to McKinsey’s Chicago office. From 1999–2004, Tomáš worked for ATLANTIK finanční trhy, first as an analyst and then as a project manager in corporate finance. Tomáš helped implement a number of major projects and transactions. As a member of the executive board, he was involved in restructuring and crisis management for the Cestovní kancelář FISCHER group when it was on the brink of bankruptcy. He was a member of the executive boards of ČSAD České Budějovice and ČSAD Prachatice, for which the group worked on plans for the entry of a strategic investor. In most cases, he was responsible for project and financial management and also for the legal and tax aspects of transactions. Prior to 1999, Tomáš worked at the (then) newly founded Expandia Banka and the Computer Press group, among others. Tomáš graduated from the Faculty of Economics and Administration at Masaryk University (1996–2001).